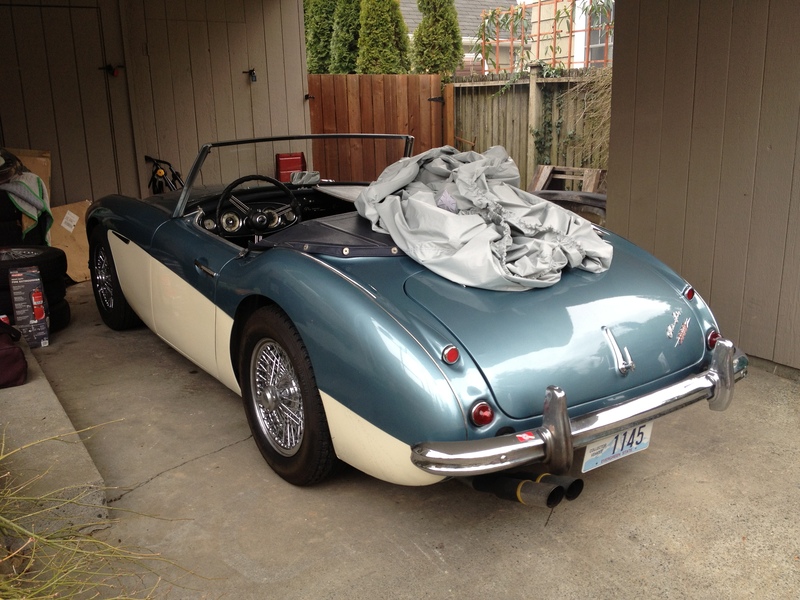 This past weekend I changed the oil in the Healey. That’s not really a big deal with a normal car, but with the Healey it’s an excuse to start and run the engine until warm, which is always a bit of an event in colder weather. Last week I mentioned that the Healey had a carburetor issue related to a sticking float valve. This would explain the fuel economy that barely broke into double figures on the last tank, not to mention the smell of unburned gasoline that enveloped the car when idling. Just switching the Healey’s ignition on would cause a disturbing stream of gasoline to run out of the overflow on the forward carburetor. Clearly this issue needs to be resolved before I take the Healey out for early Spring hooning. On the StartingGrid Facebook page we were discussing the various project cars we writers and reader (writers to be?) have, and the issues they are posing. 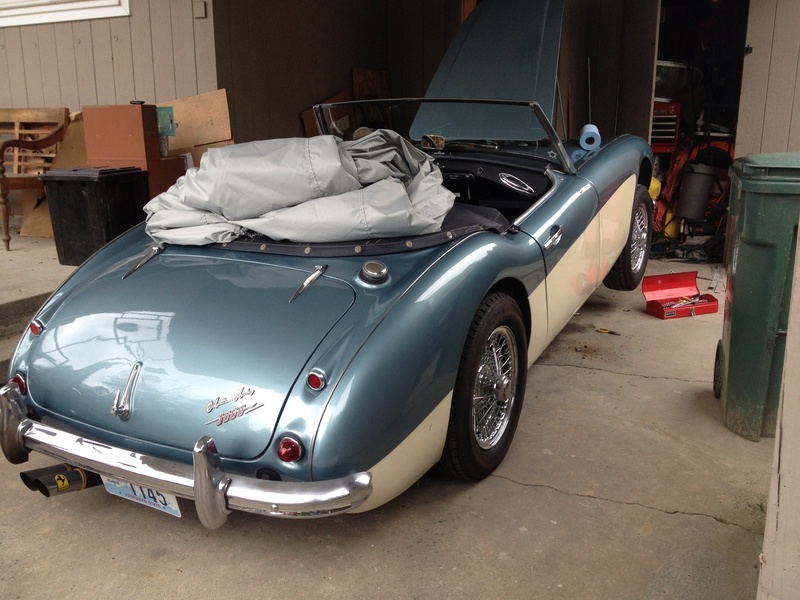 The Healey is suffering from a stuck float in its forward carburetor. An easy fix, I just need to get out there and do it. Expect an update soon. |Project Asuka| – A red-headed homecoming! Well, it’s the moment that we’ve all been waiting for! Project Asuka has finally arrived on my doorstep! |Project Kyoko| Not fixed…just less broken. What happens when you have two valve covers? Just a quick snap of TJ and I playing around with Project K today. 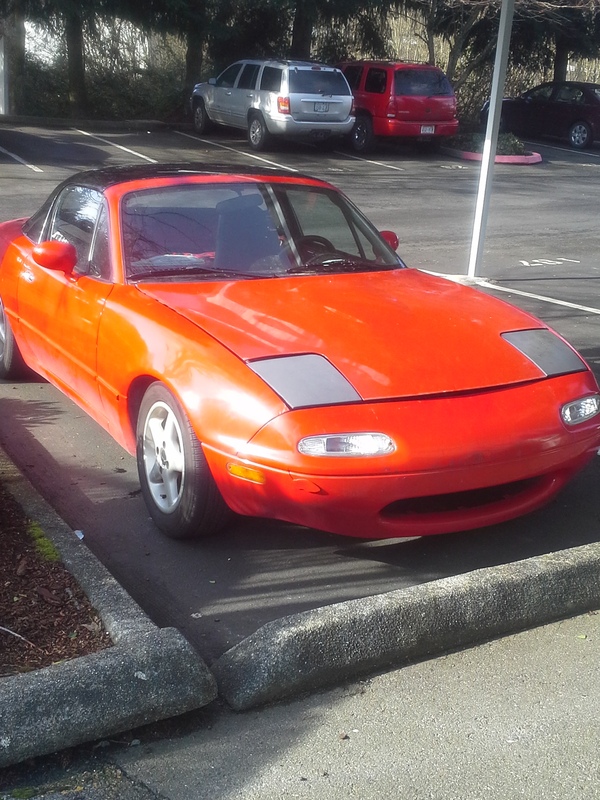 The Miata hasn’t been running very smoothly lately. So once again, I have a list of parts to replace longer than my arm. New header, which has cracked again, a few next belts and other odds and ends. Anyway, stay tuned and I’ll keep you updated with something meaty next time. New turnsignals and a ‘new’ VLSD have been the latest updates on Project Kyoko. It’s been a while since I’ve done a project log update on Project Kyoko. The reason was that she had been off the road for a while with a busted VLSD. The car had an unbearable gear whine that was just terrible. So I spent much of the holiday season messing around with Project MR2, and researching where I could find a suitable 1.6 replacement.